MRSA is no match for Super Sage. Sage Northcutt announced Thursday on Twitter that he is healthy now and out of the hospital. Over the weekend, he had asked for prayers, because he was battling a MRSA infection and had been hospitalized. MRSA is a form of staph bacteria that is not treatable by typical ways to get rid of staph infection. It usually manifests itself as a skin boil. Staph infections, in general, are not uncommon among MMA fighters who train on community mats on a regular basis. Northcutt, 20, a highly promoted UFC prospect, will meet Enrique Marin at UFC 200 on July 9 in Las Vegas. “Super Sage” said Thursday that he was back into training for the bout. 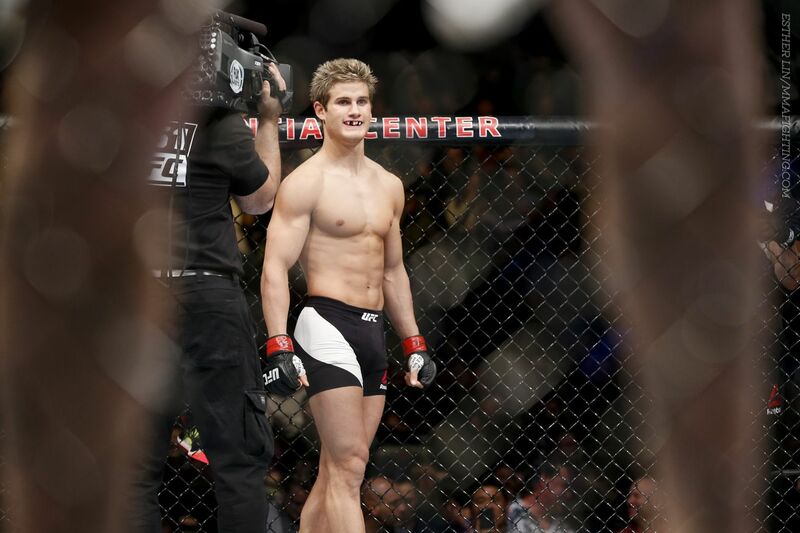 Northcutt (7-1) is expected to do his training camp at Tristar Gym in Montreal under well-known coach Firas Zahabi and alongside the likes of Georges St-Pierre and Rory MacDonald. The Katy, Texas native is coming off his first career loss, against Bryan Barberena at UFC on FOX 18 in January. Before that, Northcutt had won his first two UFC bouts.